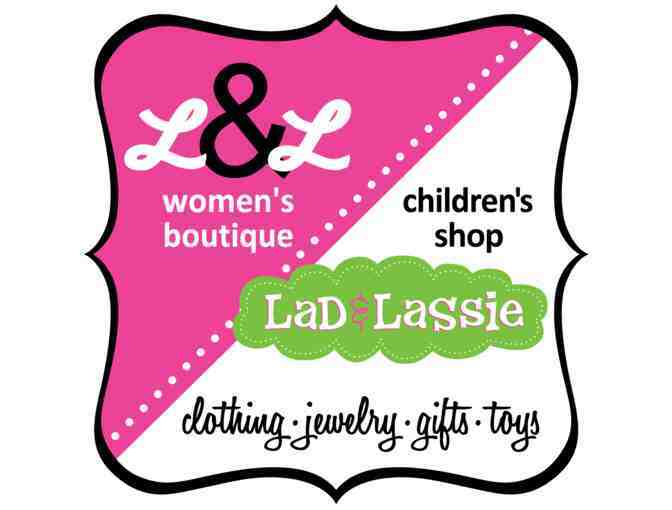 Lad & Lassie is the perfect place for a fun afternoon of shopping. The combination of a women's boutique and a children's shop makes shopping for clothing, jewelry, gifts and toys that much more fun for everyone involved! Win this giftcard and celebrate Lad & Lassie's 65th year in Wilmette! 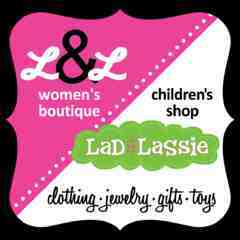 Lad & Lassie is located at 1115 Central Ave in Wilmette, IL.